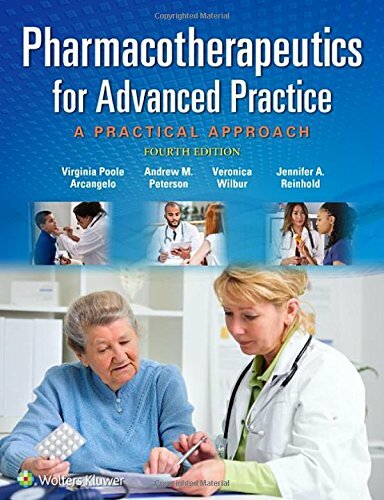 Be ready to prescribe and administer drugs safely and effectively—and grasp all the vitals of pharmacology—with the fully updated Pharmacotherapeutics for Advanced Practice, 4th edition. Written by pharmacology nursing experts, this easy-to-read text offers proven frameworks for treating more than 50 common diseases and disorders. Learn how to identify disorders, review possible therapies, then prescribe and monitor drug treatment, accurately. Based on current evidence and real-life patient scenarios, this is the perfect pharmacology learning guide and on-the-spot clinical resource. Absorb the key principles and practical methods for accurate prescribing and monitoring, with . . .